Bioengineering is an interdisciplinary field that applies engineering principles and quantitative methods to the advancement of knowledge at the molecular, cellular, tissue, organ, and system levels, and to the development of new biologicals, materials, devices, and processes. 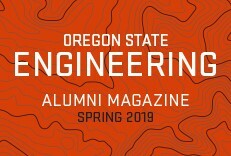 Oregon State University's interdisciplinary graduate program in Bioengineering offers Master of Engineering (MEng), Master of Science (MS), and Doctor of Philosophy (PhD) degrees. 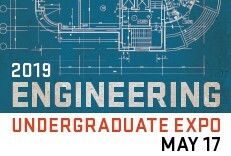 The program is administered by the College of Engineering. Participating faculty from across the university are able to serve as mentors/advisors to graduate students. The graduate program provides students with graduate training in bioengineering, including broad exposure to the discipline through coursework and seminars, as well as a focused research experience. 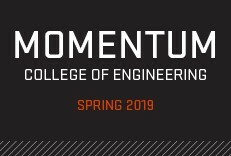 The program will provide students with resources and faculty expertise to conduct advanced studies in the core areas of biomaterials, biomedical devices and instrumentation, human performance engineering, medical imaging, and systems and computational biology.